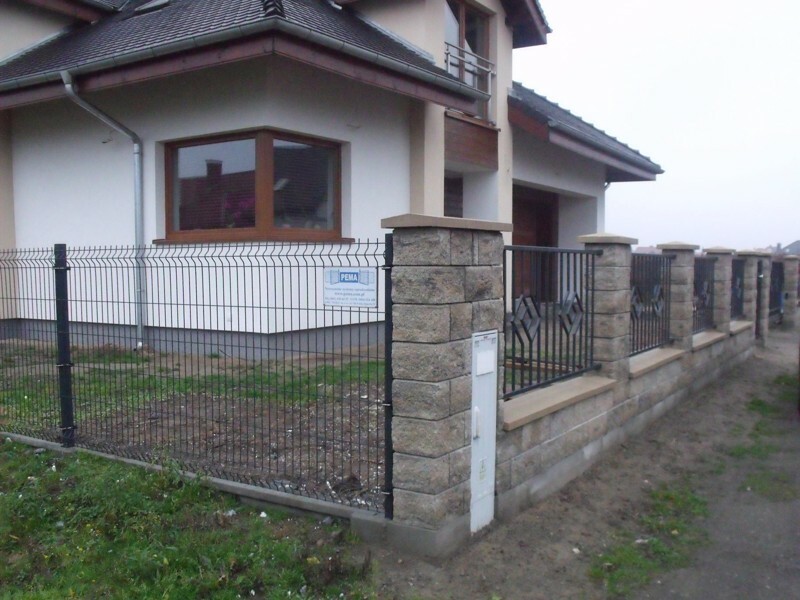 Modern systems, fences and gates. PEMA Sp. z o.o. 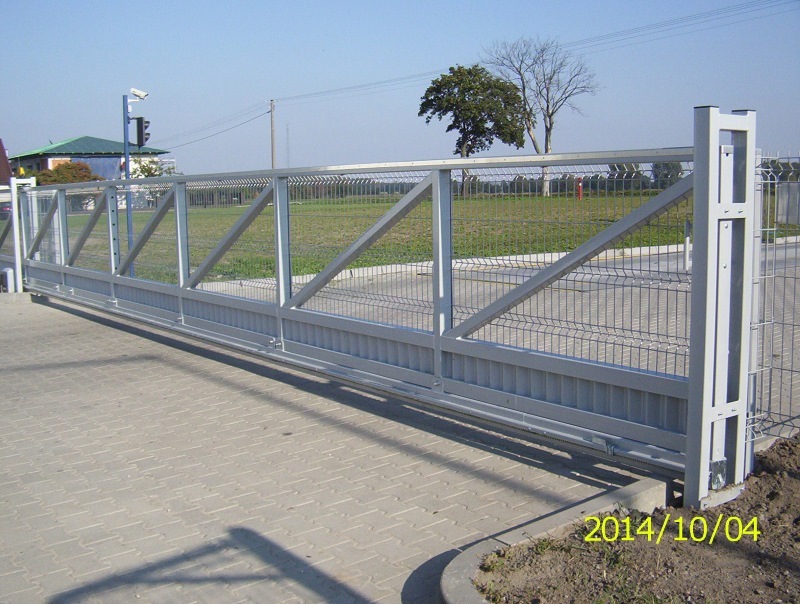 – modern fence and gate systems provider – have existed on Wielkopolska region market since 1998. 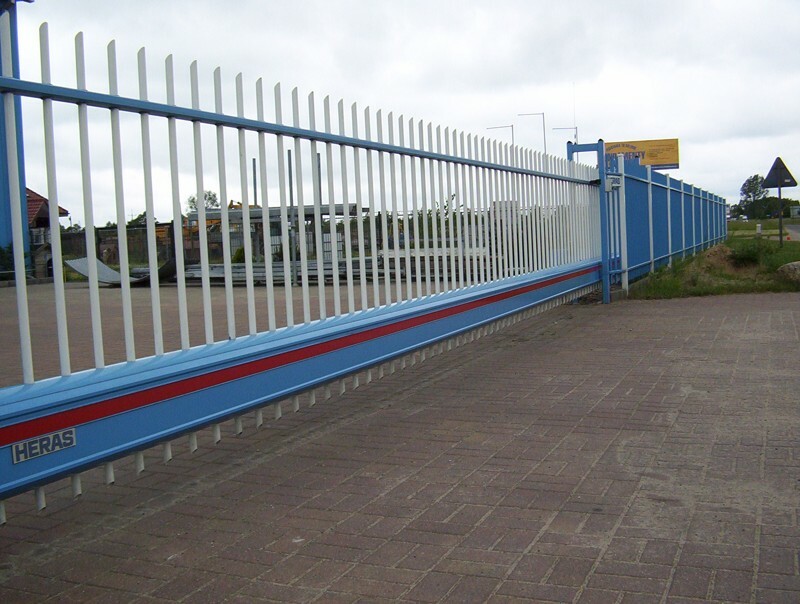 Our main activity is focused on providing complex services for construction companies or direct investors interested in high quality steel fence systems, as well as professional and punctual installation services. 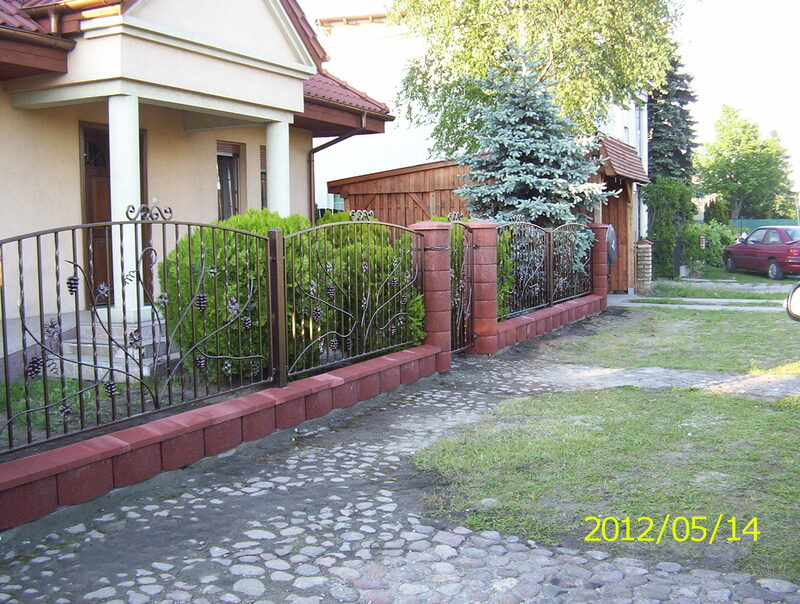 We are very experienced as far as various fence systems are concerned and we gained the experience on European markets. Precise knowledge of technical parameters in relation to different usage intensity levels allow us to chose the perfect system for our Client. Client’s trust and satisfaction is our priority.